The goal of the lesson is to teach children that they should eat fruit and vegetables in five different colours every day. 1. Stick five colors of paper to the board. 2. 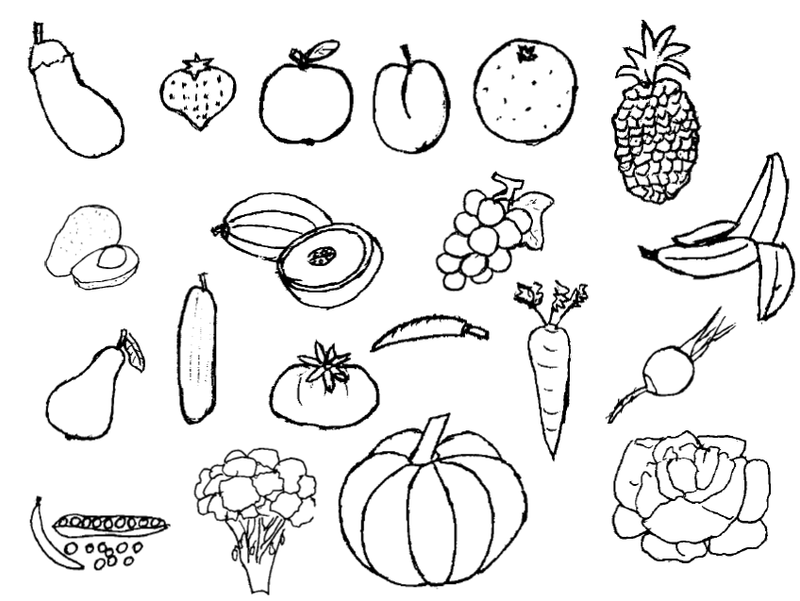 Show different fruit and vegetables, name them and ask your students to say their colours. 3. Then stick them to the righ sheet of paper. 4. 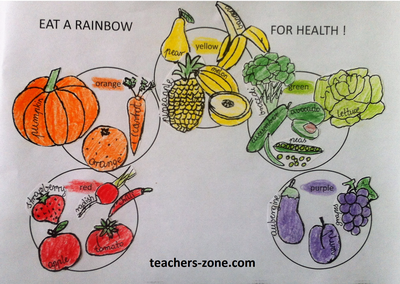 When all pictures are on the board ask your students to prepare their own projects 'Eat a rainbow for health'. 5. 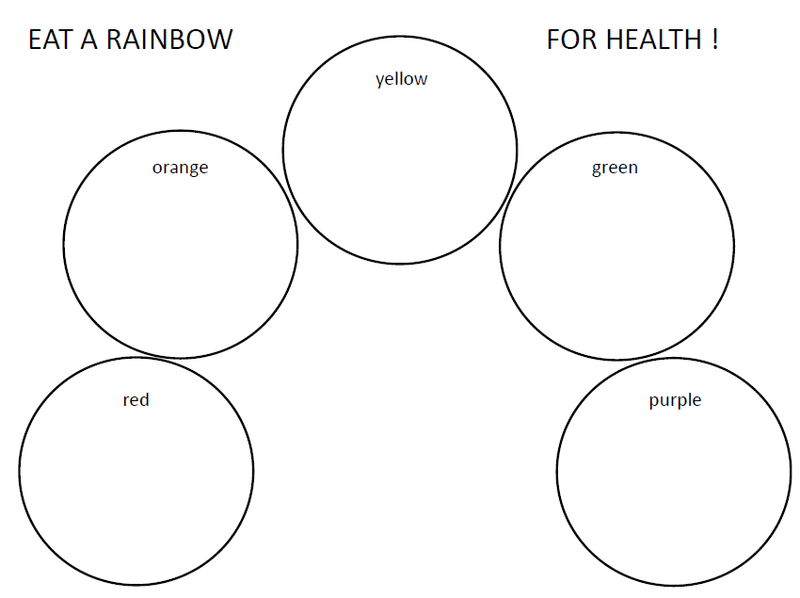 Hand out worksheets to colour and cut out the fruit and veggies and ask children to glue them to the the worksheets with a rainbow template. Students can also label the fruit and vegetables. CLIL and storytelling are one of my favourite teaching methods. They really work and the're very enjoyable.